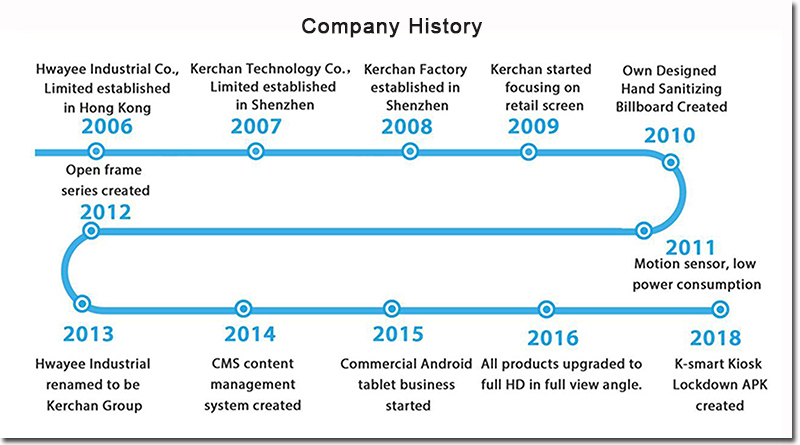 Shenzhen Kerchan Technology Co., Ltd. hasbecome the main high-impact factory in LCD screen products for the commercialand point of purchase industry, in 2007 were invested by Kerchan TechnologyGroup Limited. 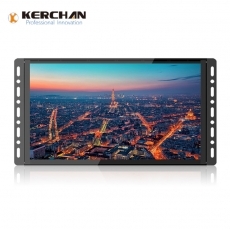 Kerchan has been one of the top 10 Digital Signagemanufacturers, screen display solution in the last 12 years. 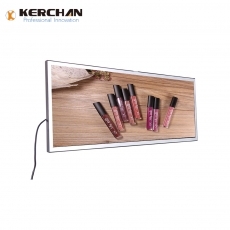 We are focusing on advertising &Branding solution, the product line includes 4.3"-50 "Androidcommercial use and non-Android Tablet-based, Digital Signage, hand sanitizerbillboard, etcetera. We are increasingly good feedback from our customers inthe USA, Mideast and Europe. We are passionate about helping our customersincrease sales through flexible advertising solution. Our vision is to be afirst class company making our satisfied and personal customers happy. Fully 2000sqm workshop coverage, advertising display factory is located in Bao'an District in Shenzhen. It is only 15 minutes away from Shenzhen International Airport, 30 minutes from LuoHu Railway Station. 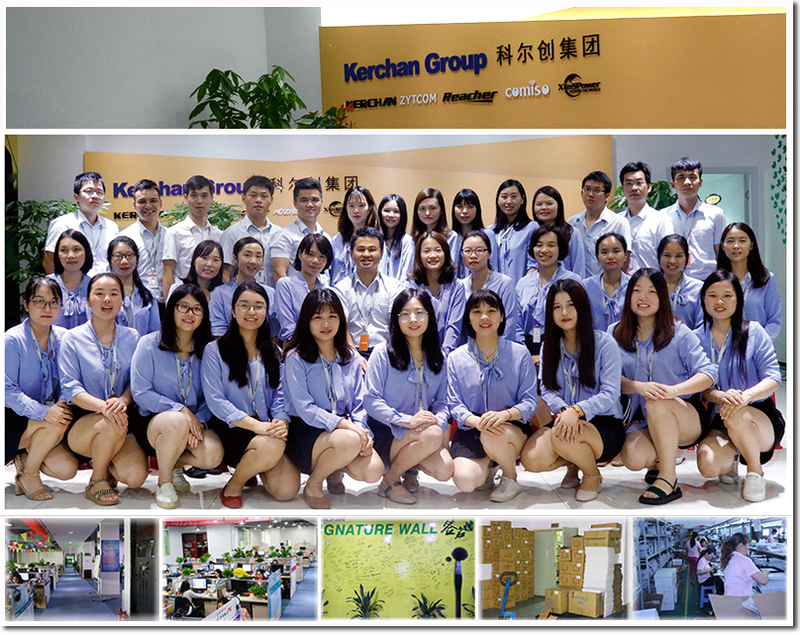 With 100 well trained workers, experienced sales person and engineer team, we understand the market requires. Our products can meet most of the region of Middle East, Europe and North America. 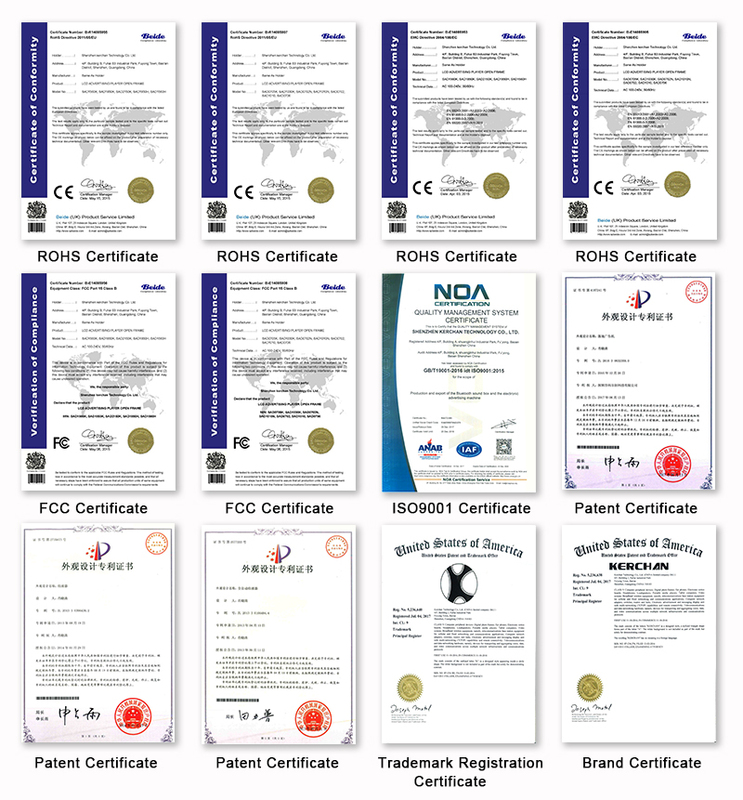 As standard of testing: CE / EMC / LVD / ROHS / FCC / UL / SASO, etcetera. 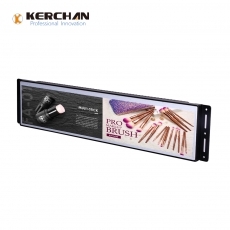 In addition, innovative and competitive launches designs every quarter to meet the new demands of the market. 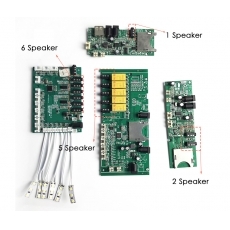 We offer to potential customers and a long time a complete supply solution, as we can do to OEM / ODM service, OEM service including packaging design, brand or LOGO printing, customize manual, ODM service includes PCBA motherboard Amend, casing design or amend, new manufacturing PCBA, software customization etcetera. We can also organize the logistics promoter service for our customers. In order to meet customer needs, all our operations are performed strictly in line with our "vision" to be a first class company making our satisfied and personal customers happy. Welcome the interested companies to cooperate with us, we hope to have the opportunity to work with companies from all over the world for joint growth and mutual success. Please feel free to contact us at any time.